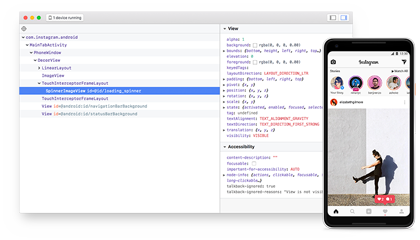 Flipper is a platform for debugging mobile apps on iOS and Android. 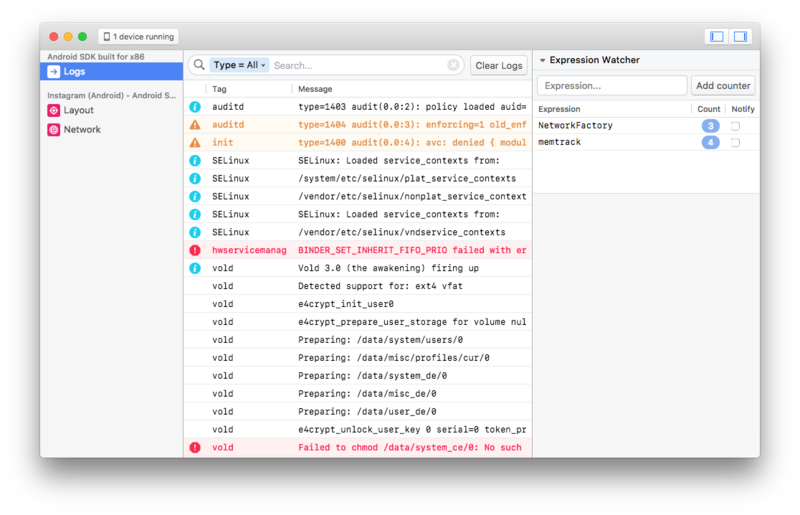 Visualize, inspect, and control your apps from a simple desktop interface. Use Flipper as is or extend it using the plugin API. Flipper aims to be your number one companion for mobile app development on iOS and Android. Therefore, we provide a bunch of useful tools including a log viewer, interactive layout inspector, and network inspector. Flipper is built as a platform. In addition to using the tools already included, you can create your own plugins to visualize and debug data from your mobile apps. 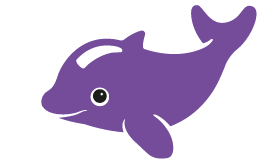 Flipper takes care of sending data back and forth, calling functions, and listening for events on the mobile app. 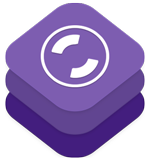 Both Flipper's desktop app and native mobile SDKs are open-source and MIT licensed. This enables you to see and understand how we are building plugins, and of course join the community and help improve Flipper. We are excited to see what you will build on this platform.